As wine’s popularity has soared, so has interest in the secrets behind the grapes! 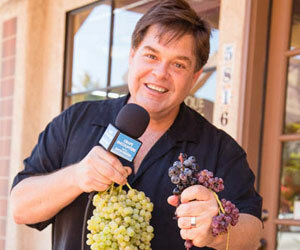 Grape Encounters Radio takes you inside the industry- varietals yet to be discovered, wine themed adventures, and better ways to appreciate it. Host David Wilson gives you a down-to-Earth approach to wine, where no question is too simple, and no glass remains empty!